Dental implants offer a permanent replacement solution for missing teeth and can change your life for the better, enhancing your confidence, facial appearance and smile as well as your oral and general well-being. At Advance Dental Care, we provide the very best in dental implant treatment performed by our fully-qualified implantologist. We are also proud to use Straumann implants, recognised as the world leaders in quality and longevity. Implants can fill in the gaps and bring back the smile you once had. You’ll once again be able to enjoy foods such as apples, steak and even corn on the cob with confidence. Implants can either completely replace dentures or at least remove the need for sticky denture adhesive. You can help maintain your bone structure and support your facial tissues. Implants can reduce or eliminate bone atrophy, which causes the sagging facial tissue that is associated with old age. A dental implant is a titanium post that is screwed into the jawbone and used to support one or more replacement teeth. 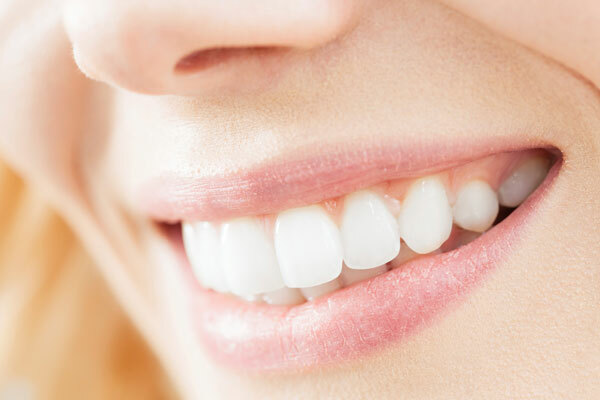 In practice, both the new teeth and their supporting posts are known as 'implants'. Yes, Implants are a well-established, tried-and-tested treatment. 90% of modern implants last for at least 15 years and can even last a lifetime if well cared-for. Can I have an implant for only one tooth? Yes, any number of teeth can be replaced with implants – from one single tooth to a complete set. It depends on the quality and quantity of the bone in your jaw. Your dentist will arrange for a number of special tests to assess the amount of bone still there. If there is not enough, or if it isn't healthy enough, it may not be possible to place implants without grafting bone into the area first. Does the implant process hurt? You will not feel any pain during the implant procedure, but you may feel some discomfort during the week following the surgery. This is usually due to having stitches in place, and the normal healing process. Are the new teeth attached immediately? The implants need to bond (integrate) with the bone after they have been placed. This takes at least 3 months in the lower jaw and 6 months in the upper jaw, but you will have a temporary restoration in the meantime. If you have complete dentures, then you can wear them throughout the healing period once they have been adjusted after the surgery. It takes about 12 months from the initial assessment to the time when the artificial teeth or dentures are finally attached to the implants. However, if only the lower jaw is involved, then it may only take around 5 months. A lot depends on how complicated your treatment is. Your dentist will be able to give you a timetable once the surgery has been done. Are the replacement teeth difficult to clean? No, unless you're only having a single tooth replaced. Normally, four, five or six implants are used to replace all the teeth in one jaw, as each implant can usually support two teeth. For a few missing teeth, two or three implants may be used. Unfortunately, yes. However, in many situations, the cost of the treatment is only a little more than the cost of more conventional treatment with crowns and bridges. There are advantages to it, too. An implant to replace a single tooth avoids the need to cut down the teeth either side for crowns to support a bridge. Normal dentures often mean you can't eat or speak well, due to the dentures moving about. But teeth attached to an implant don't cause this problem.